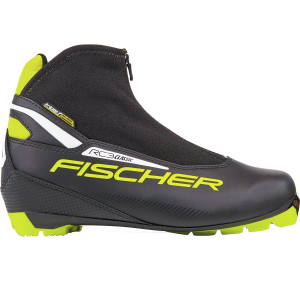 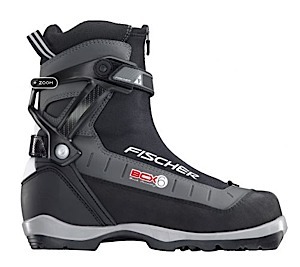 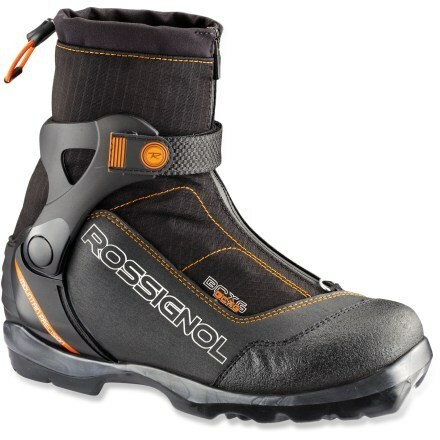 Newcomers and ambitious athletes alike will enjoy the soft-flexing RC Classic Cross-Country Ski Boots. 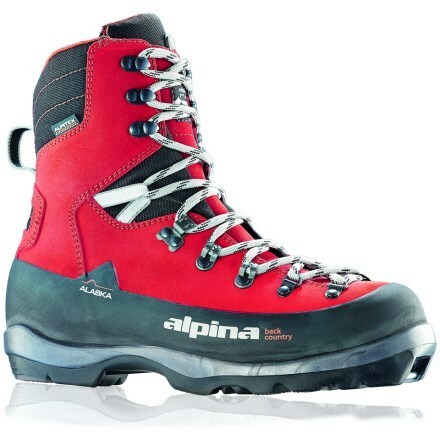 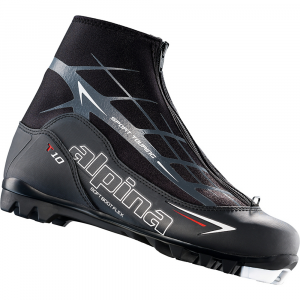 Their lightweight yet stable design ensures easy handling on groomed Nordic trails. 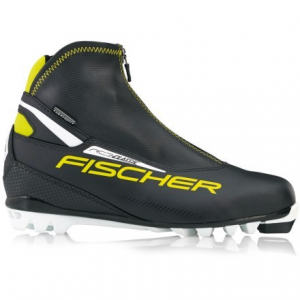 The Fischer RC Classic is not available from the stores we monitor. 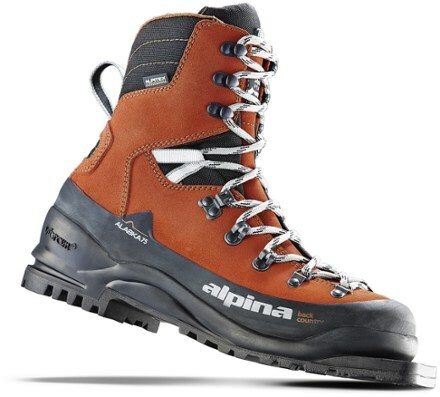 It was last seen October 16, 2018	at REI.